The Korean automaker, Hyundai has officially introduced its much anticipated i20 based, the HB20 hatchback on the Brazilian shores. The company has kept the price of this car quite competitive and its entry level variant starts at $31, 995 (around INR 8.7 lakh). The company has engineered the all new HB20 keeping in mind the demands of Brazilian car buyers. Moreover, it looks damn seductive two-box with ample of space. Added to this, the company has used cheap material to low down its overall cost. Like the other Hyundai cars, the HB20 too has been given the fluidic structure. The entire profile has got some cues from its sibling, the i20 and the hatch door has been made bit curvy trims along with sleek high mounted stop lamps on the rear. Besides this, the inside glance of this hatchback is also bit resembling to Hyundai’s other fleet of fluidic mean machine and the interior cabin is all black. Although, the vehicle looks pretty, but its plastic quality might be as good as its other siblings due to the cost factor consideration. The base model of the car comes powered by a 1.0 Liter Flex Fuel Engine that has caliber to toss out 80 Bhp and comes mated to a five speed transmission. On the other hand the top end variant has got the 1.6 Liter Flex Fuel in-line installed in it that is available in both manual and automatic transmission variants. The company is speculated to start with the sales of HB20 from coming 10th October. 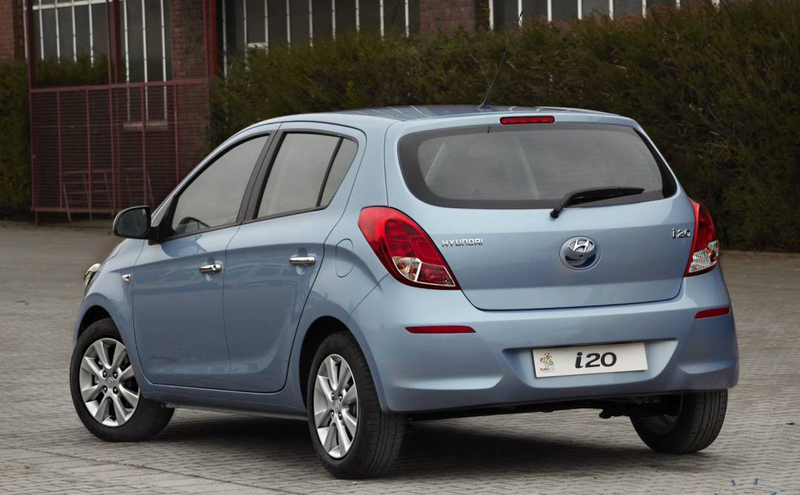 Furthermore, it is also expected that the next generation i20 might also get some outfit impressions from the HB20. The company has already said that the HB20 is meant for sales only in the Brazilian sub-continent and the initials ‘HB’ represent ‘Hyundai Brazil’. I think Hyundai HB20 available in advance features. Hyundai i20 exterior looks is luxurious stylish. 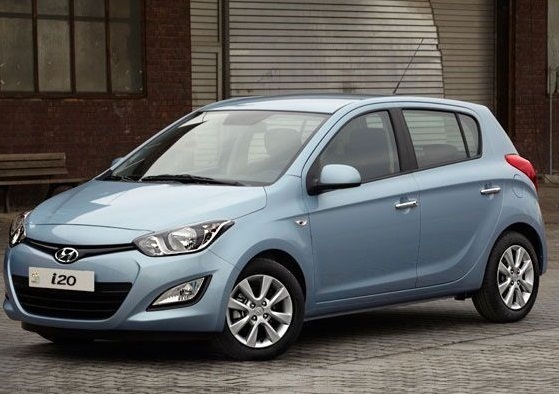 Hyundai i20 gives the latest version.